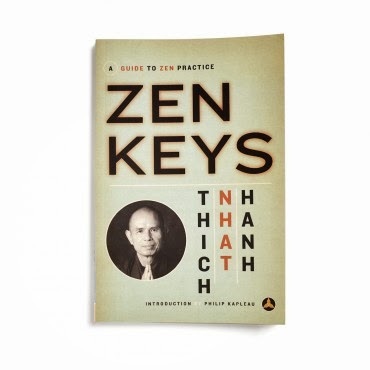 In addition to re-reading + recommending the book Zen Keys, if I told you that you could renew your vitality, increase your energy, improve your sense of well-being, speed recovery, increase your metabolism, suppress pain + stress, you would for sure say...tell me more right ? I recently started to include Shilajit powder into the list of supplements that I take on the daily for precisly all the reasons I listed. Shilajit powder is found in the Himalayas and obtained from steep rock formations and cliff sides. Shilajit is considered a super food and is a staple medicine used in Ayurveda, the traditional Indian system of health maintenance and healing. Shilajit has one of the longest history’s in Ayurvedic medicine. It is prescribed for weak immune system and/or libido, blood toxicity and balancing digestion. Studies suggest that it works by eliminating free radicals from the blood and purifying the digestive and immune systems. Shilajit, in Sanskrit means, “conqueror of mountains and destroyer of weakness.” It is found and harvested as a thick, sticky tar-like substance with a color ranging from white to dark brown, and is found in the mountains of the Himalayas, Pakistan and Tibet. Containing over 85 minerals + countless anti-aging compounds, it is believed that there is almost no curable disease that can’t be assisted with the consumption of Shilajit. This stuff is worth looking into + adding to the list of superfoods + supplements to help balance you mind, body + spirit.